Sad Monday Story: My makeup was STOLENN by a b*%^&$^@R#!!! My first day of new semester was a disaster for me. I lost my makeup that I wore this morning for the last time. Oh pencuri bodoh. I HATE YOUUUUUUUUUUU!!! This is a very sad entry. Urhhh this is very sad for me. But R.I.P my dear love. 1. 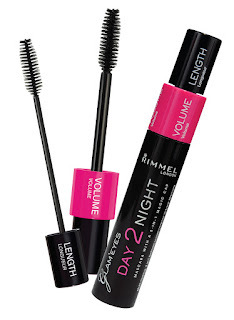 My dearie Day 2 night mascara. The packaging was too old it looks like the quad on the left side. RIP. Oh I love this blushie sooooooooooo muchhhhh. 4. YANG PALING SADIS AND I JUST WORE AND FALLIN' IN LOVE THIS MORNINGGGG. This is my sad story. Gonna miss you a lotttt.